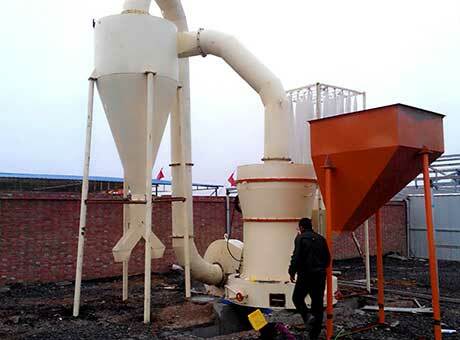 Steel coal mill is a kind of ball mill, and it is important auxiliary equipment for producing coal powder. 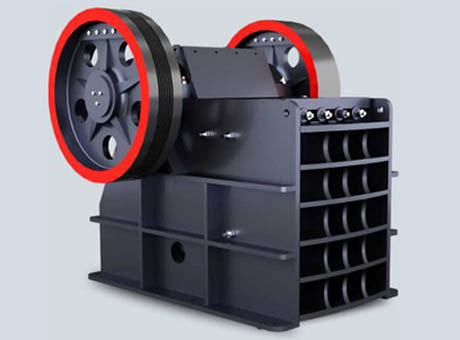 Coal mill is the main equipment of coal powder preparation system of coal-fired power plants, mainly used for grinding coals with different hardness. 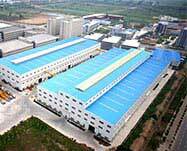 Fote coal mill is updated and improved based on Raymond mill, with advanced structure. 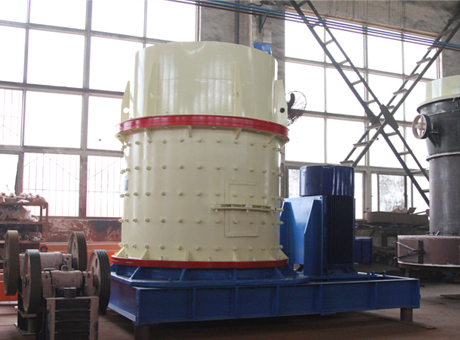 Compared with ball mill, Fote coal mill is with advantages of high efficiency, low power consumption, coving small area, etc. 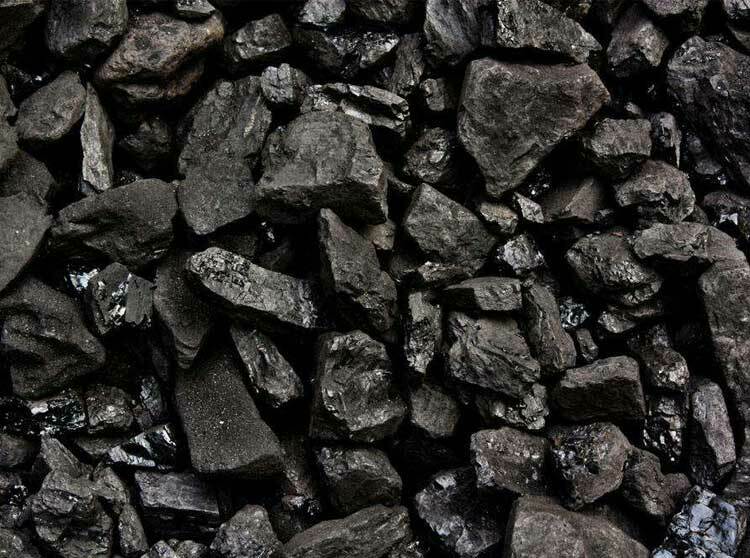 Fote coal mill is mainly used for crushing materials with compressive strength not over 150Mpa, including coal, coal gangue, slag, limestone, coke carbon, party lead, iron ore, sphalerite, brown iron ore, building garbage, etc., widely used in chemical, electrical, aluminum, mining, building materials, mineral processing and other industries. 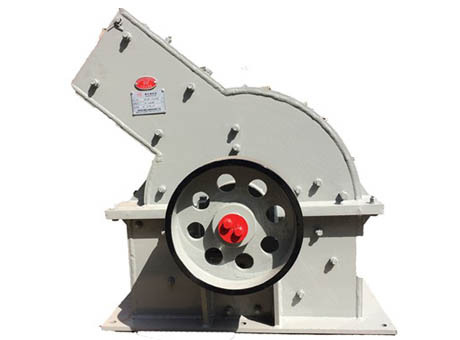 Fote is well-known leading coal mill and coal crusher machine manufacturer, with more than 30 years of experience. Welcome to leave us message or contact us online.